Ernie Ball, Inc., is one of the world's leading manufacturers of electric guitars, basses, guitar strings and accessories. Our guitar strings and accessories are available in more than 5,500 music stores throughout the U.S. The company also exports our products to nearly 120 countries. 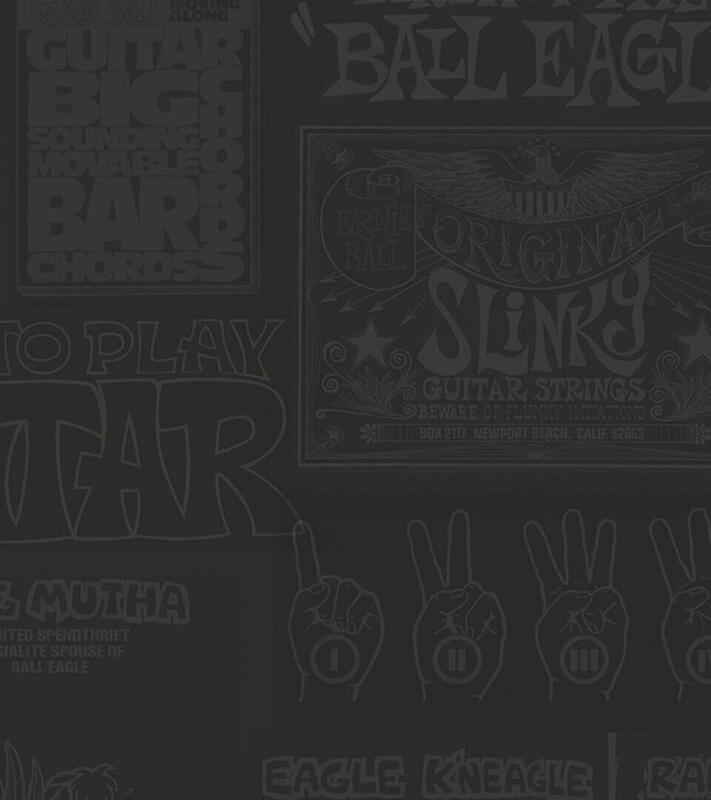 Ernie Ball® was founded more than 50 years ago, and was the first to offer rock strings with the creation of Slinkys®. The company has two locations in California, Music Man guitar and bass manufacturing is located in the small town of San Luis Obispo on California's beautiful central coast. Ernie Ball® began operations in the Coachella Valley in November 2002. The area is known for its sunny climate, recreation opportunities, and abundant affordable housing. Ernie Ball® is proud to be a Living Wage employer, and offers competitive pay for both full-time and part-time positions. The full-time employee benefits package includes medical, dental, life insurance, 401(k), vacation, and sick leave. Posted: 2019-03-14 Location: Ernie Ball, Inc., Coachella, CA. Posted: 2018-07-10 Location: Ernie Ball Music Man, San Luis Obispo, CA. Posted: 2019-04-10 Location: Ernie Ball Music Man, San Luis Obispo, CA. Posted: 2019-04-18 Location: Ernie Ball Music Man, San Luis Obispo, CA. Posted: 2019-04-04 Location: Ernie Ball Music Man, San Luis Obispo, CA. Posted: 2019-01-14 Location: Ernie Ball Music Man, San Luis Obispo, CA.